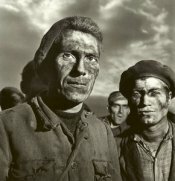 Il brano era ancora ben ricordato e cantato dagli operai tessili negli anni 40. 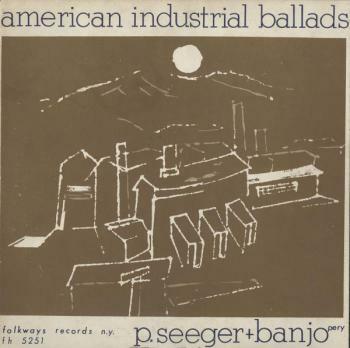 La canzone fa parte del repertorio di Pete Seeger (in “American Industrial Ballads”, Folkways Records 1956) e Joe Glazer (in “Sings Labor Songs”, Collector Records, 1971). You hear the cooks hop on the floor. 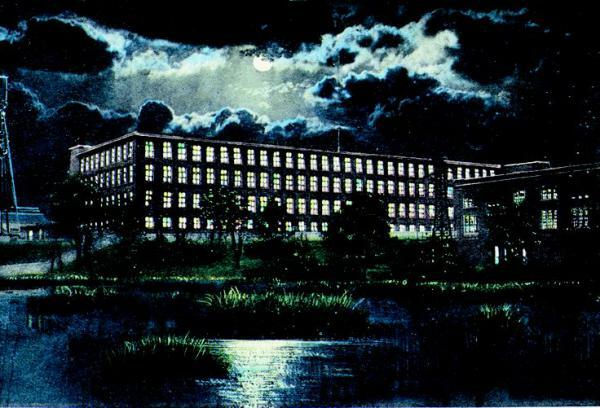 Hard times in the mill. Two cold biscuits, hard as a rock. The bosses are cussin’ and the spinners are cryin’. They sent me to the office to get my time. To buy them tobacco and a box of snuff. A piece of corn bread and an old jawbone. Hafta work all day and at night it’s dark.